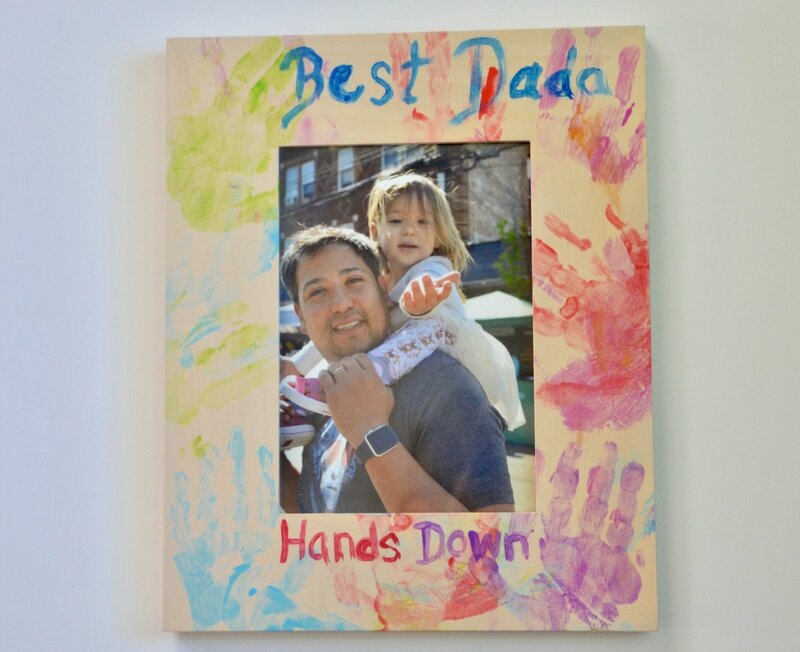 My daughter was only a few months old when I first attempted a cute “handprint” craft with her. Shocker: it was a massive fail. I could not get a full print to save my life and she cried hysterically throughout the ordeal. The project ended up in the trash. But still, I see handprint crafts hanging in other peoples’ homes and always think how cute they look. So, I was determined to come up with an easy, quick way to turn those cute hands into art and mark the littleness while it’s here. 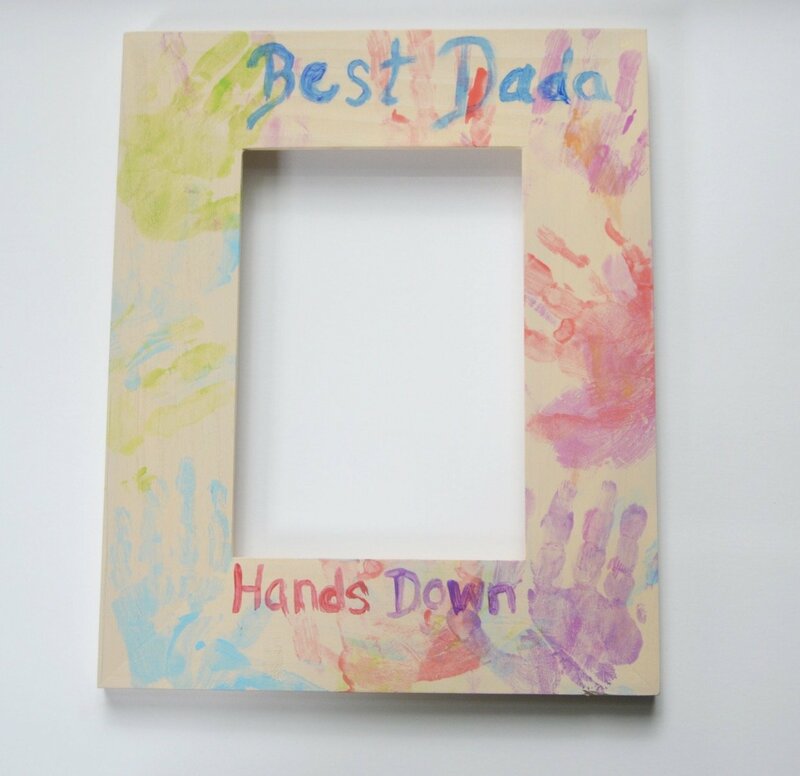 For my husband’s first Father’s Day, I painted a large wooden frame for him and covered it in the bitty hand prints of our then-7-month-old. I added the words, “Best Dada, Hands Down” and called it a day. He was touched, there were actual tears — and so as the years go by, I keep gifting him a new one. I imagine we’ll keep going until the hands are so large it doesn’t work anymore. 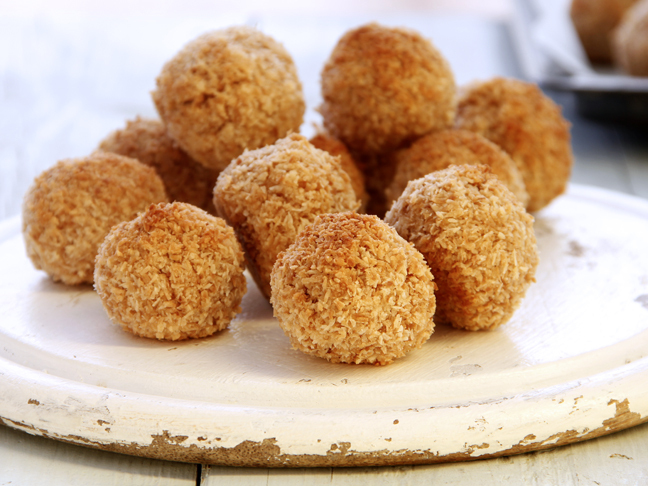 This is my favorite go-to gift: the supplies are cheap (about $15) and it’s easy to make. 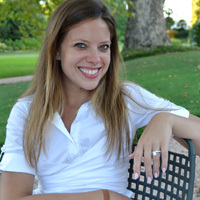 Even the least crafty mama out there can totally pull it off. Plus, unlike those single handprint crafts you see, there is no need for perfection here. It’s more of a collage effect visually, so the pressure’s off — both for you and the kids. 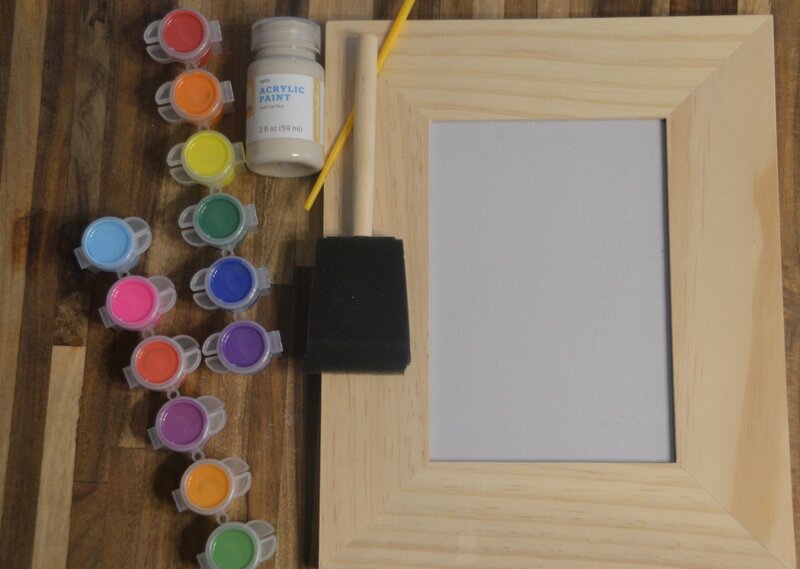 Step 1: Remove the glass and lay your picture frame on newspaper or a paper towel. Cover the front and sides with pale neutral acrylic paint (one coat will do) and let dry. This will allow the handprints to “pop” even if they’re faint thanks to minimal participation from the littles! Step 2: Use your sponge applicator to quickly and easily coat baby’s palm in child-safe paint. Then place that hand against the frame in a few different places, holding a few seconds each time or as long as your kid will let you. Since this is not a perfection project, don’t worry about smears or partial prints. When that color is mostly off of the hand but still wet, baby-wipe the paint off. Step 3: Repeat step two with your second, third, and so on colors (and/or children!) until the frame is fairly covered in prints. Let dry. Step 4: Freehand “Best Dada (or Dad, Daddy, etc.!) 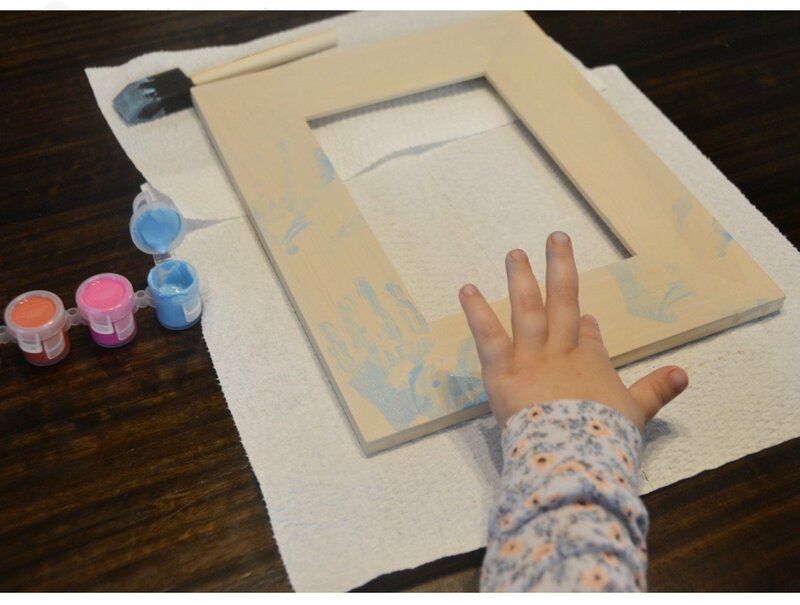 Hands Down” on the frame with paint or a marker and let dry. Step 5: Insert your photo. Bam. You’re done making the cutest thing he’s ever received.